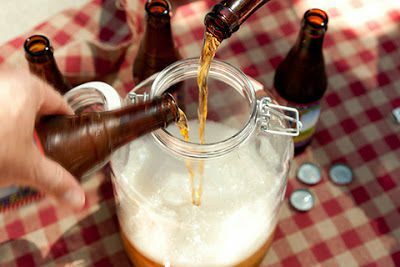 This punch serves a crowd and goes great with chili! 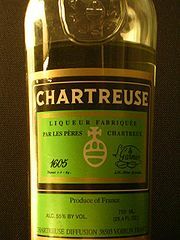 Place the pineapple juice and Chartreuse in a 3-quart container or punch bowl and stir to combine. Add the beer and gently stir to combine. ENJOY!!! !